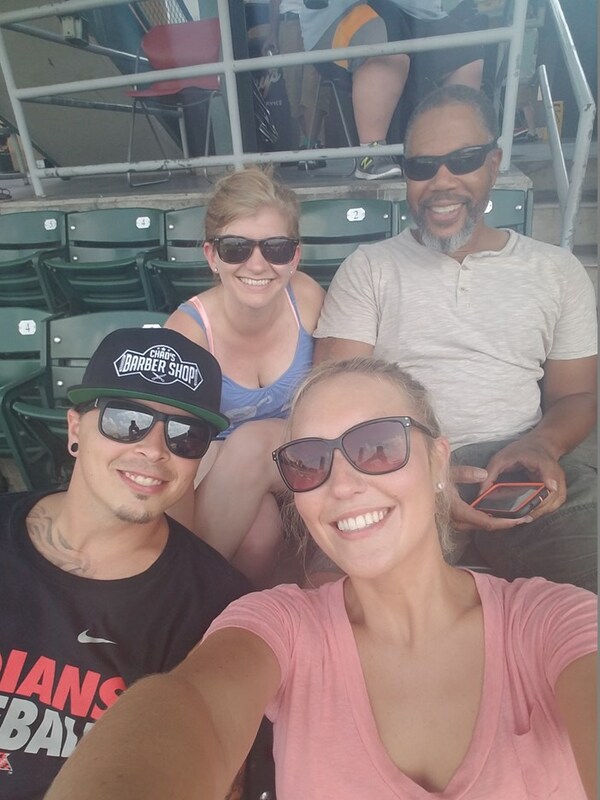 On Sunday, July 24th, Venture Logistics had their Indianapolis Indians game outing. 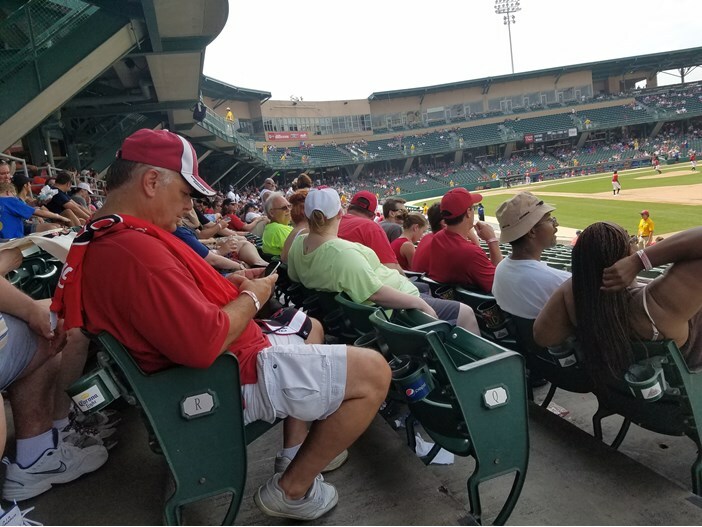 There were nearly 220 employees/guests in attendance to watch the Indians take on the Charlotte Knights. The game started at 1:30pm with temperatures in the 90s. Employees and their guests were given access to the Picnic Area to enjoy a buffet of ballpark favorites and cool off with some cold refreshments. 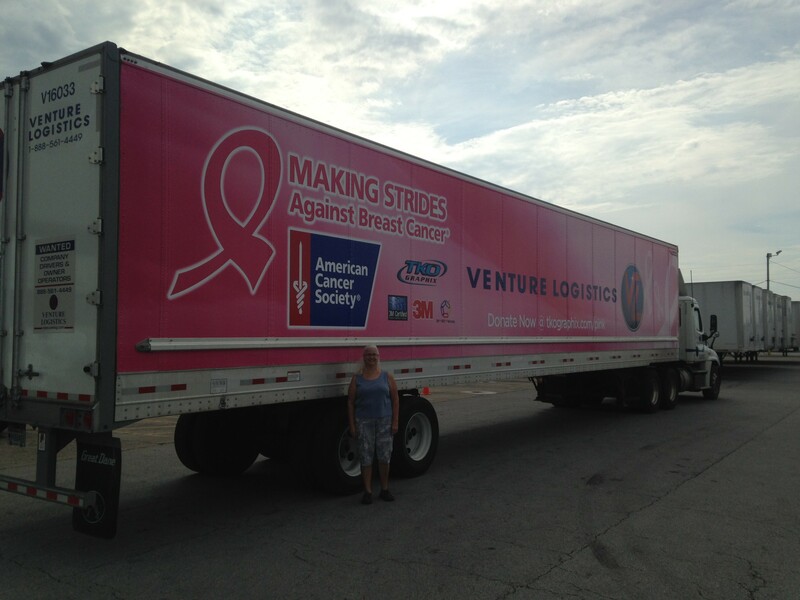 Everyone had a great time, even in the heat!